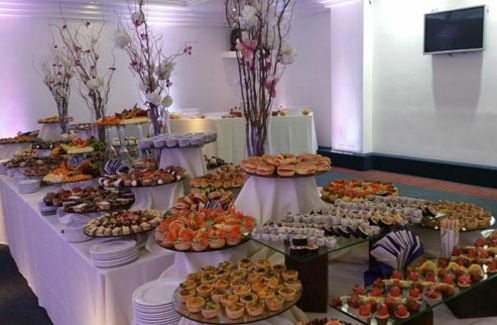 Cavendish Banqueting ARE YOU A SUPPLIER? 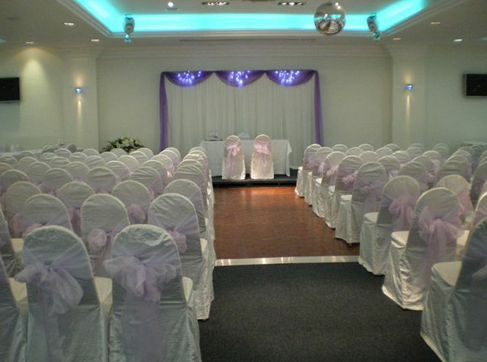 Regardless of the style, theme or size of your wedding, Cavendish Banqueting can cater to all of your needs. 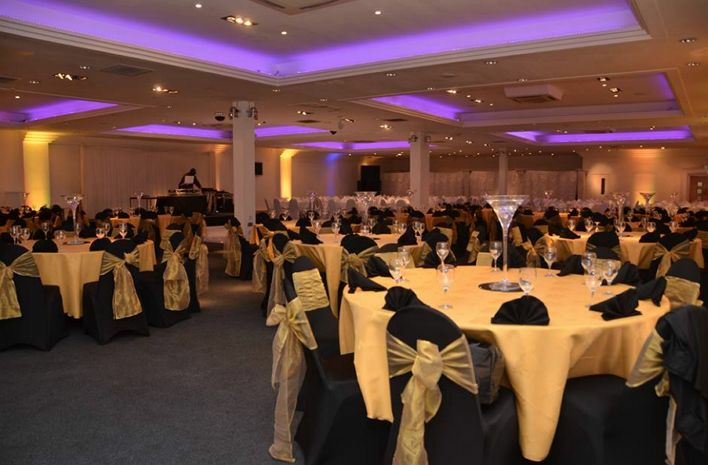 With the amazing Main Hall, you have an atmosphere that is worthy of a wonderful wedding banquet, replete with glittering backdrop and wonderful LED dancefloor. 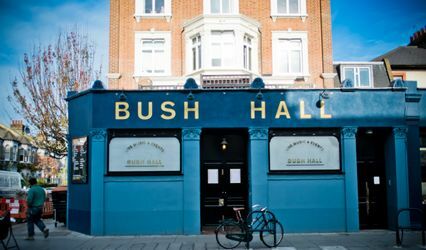 This is one of the most legendary wedding venues in London, and for good reason. 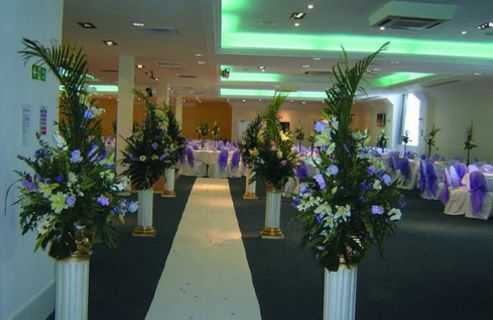 Since 2005 Cavendish Banqueting have been providing the highest quality wedding services in the capital. 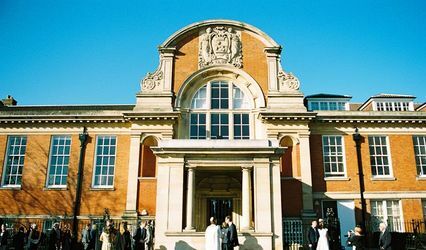 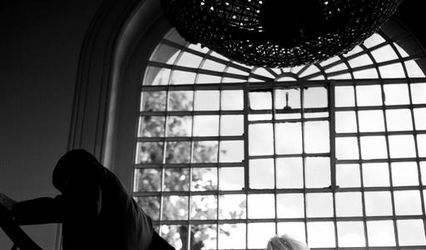 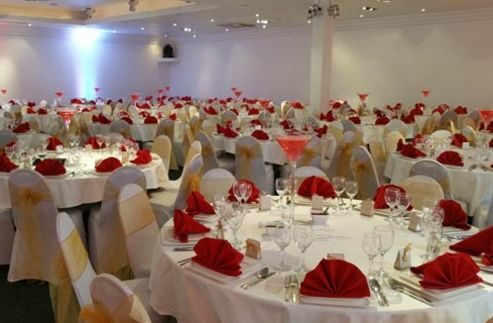 It is well known as the greatest Indian wedding venue in London as well as the most spacious. 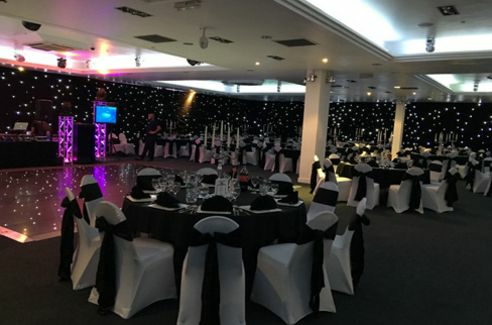 Having played host to more than 3000 events and catered for in excess of 100,000 guests, it is safe to say that you are in very experienced hands. 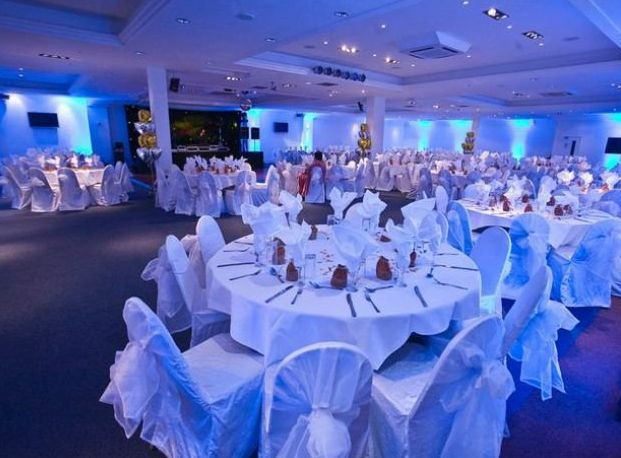 With the amazing Main Hall and Blue Bar, Cavendish Banqueting is home to the impressive Grand Hall has ample space for wedding of 400 seated guests. 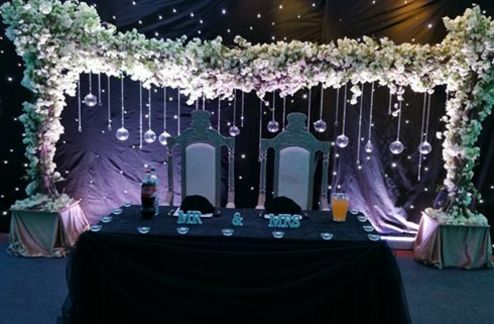 The adaptable, air conditioned Grand Hall has all of the state of the art facilities and cutting edge AV effects to transform your wedding into the timeless celebration that it deserves to be for this once in a lifetime experience.